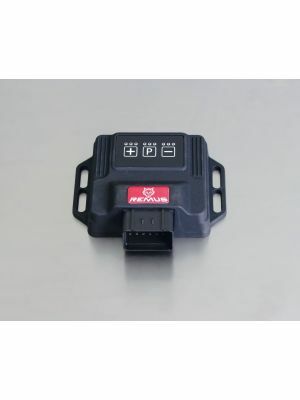 REMUS Powerizer for Audi A3 (8V) (2012-...) 1.4 TFSI 150 PS COD man. REMUS Powerizer for VW Golf VII (AU) (2012-...) 1.4 TSI 140 HP man. REMUS Powerizer for VW Golf VII (AU) (2012-...) 1.2 TSI 105 HP man. REMUS Powerizer for VW Golf VII (AU) (2012-...) 1.2 TSI 105 HP aut. REMUS Powerizer for Audi A3 (8V) (2012-...) 1.4 TFSI 140 HP COD aut. REMUS Powerizer for Audi A3 (8V) (2012-...) 1.4 TFSI 125 HP man. 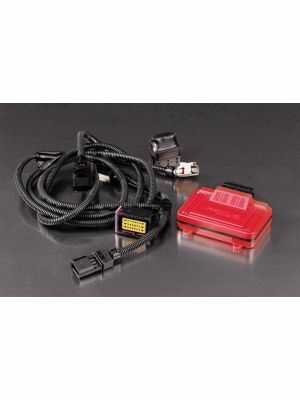 REMUS Powerizer for Audi A3 (8V) (2012-...) 1.4 TFSI 122 HP aut. REMUS Powerizer for BMW 3 Series (F30, F31, F80) (2012-...) 320d 190 PS aut.